Your search for all Dead Cells Runes locations is finally over! Learn how to get the Vine Runes, Teleportation Runes, Ram Runes, Challenger and Spider Runes here. 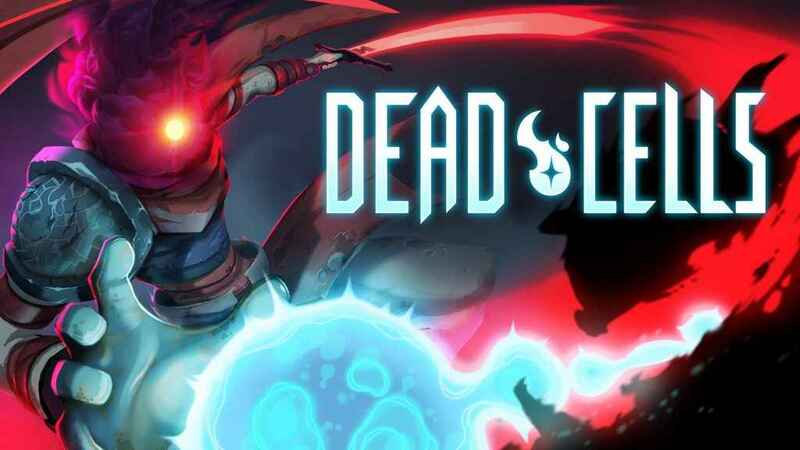 Dead Cells Runes provide permanent upgrades to players. Each type of Rune gives a unique ability but primarily enables players to travel to different locations that they couldn’t reach before. You can even access Biomes using these Runes. The only way to get Runes is to kill the Elite opponent guarding them. But first, you will have to know all Dead Cells runes locations which we’ll show you here with these tips and tricks. So first go to the Slumbering Sanctuary. Then find the room and jump off the wall to get out. Next, face and knock down elite boss Orb Caster to get Spider runes. This rune gives you the power to climb and wall-jump. It also unlocks The Black Bridge, Slumbering Sanctuary, Graveyard, The Prison Depths zones. Go to the Black Bridge and defeat elite watcher The Concierge. Challenger runes unlock The Prisoner’s Cells’ daily run door. First, go to this location, the Promenade of the Condemned. Then go to the base of a large overhang and enter the door to access the room. Now it’s time to defeat one of the Elite enemies, Undead Archer. Once you get hold of the Vine runes, you can now grow vines from special green blobs and go to the Toxic Sewers. Using the Vine runes, go to the Toxic Sewers where the Teleportation runes are. Go to the room below a switch-operated door (switch right behind the door). Now kill the Elite guard Slasher. Then get the runes to teleport between pairs of electric coffins. Ossuary and Forgotten Sepulchre zones will also be unlocked. Now, use the Teleportation Runes to go to Ossuary. There you will find a room in which the switches that open the door in question are under breakable ground. You’ll face Slasher here again so defeat him once again. Once you get hold of the Ram Runes, you can now break fragile ground using any dive attack. It also increases your long fall dive attack damage and range and unlocks a new zone, the Old Sewers. That’s all you need to know to get all Dead Cells runes location for Vine, Teleportation, Ram, Challenger & Spider runes.